Tomorrow Oklahoma will execute Richard Glossip unless Governor Mary Fallin issues a temporary stay of his execution. 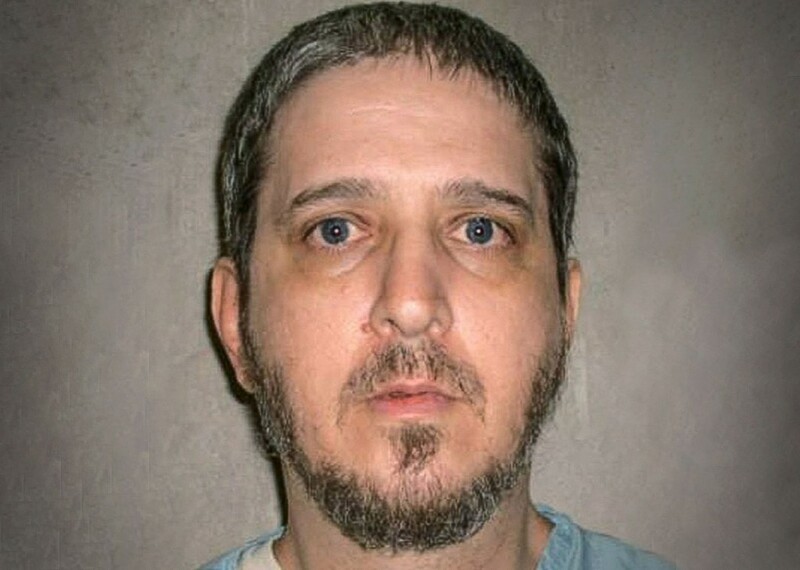 Not only does Glossip’s execution introduce the specter of another possibly torturous death with the problematic drug midazolam still in the mix, but his conviction itself is far from solid, primarily based on the testimony of his co-defendant, Justin Sneed, who actually committed the murder. In an article published by Slate, Robert Smith and Ben Cohen provide deeper insight into the disturbing twists and turns in this case, including excerpts from the interrogation of Justin Sneed and his shifting versions of the murder of Barry Van Treese. I served as a guest lecturer today in a class at a local university, discussing the mounting problems with and growing concerns about the death penalty in Tennessee and nationwide. I mentioned Glossip’s case and that without the Governor’s intervention, he will likely be executed tomorrow based on the word of a man who was caught and trying to save his own life by pointing the finger at Glossip. One of the students asked, “Can someone get the death penalty without physical evidence?” It seems outlandish given all we know about the issues leading to wrongful convictions–faulty eyewitness identification, coerced confessions, bad deal making with co-defendants and jailhouse snitches–contributing factors leading to 155 convictions and later exonerations of those who spent years on death row before evidence of their innocence was considered. Given the sheer number of exonerations and the untold number of those who have already been executed for crimes that they did not commit, one would think that at a minimum the state would need to present compelling physical evidence connecting someone directly to a murder in order for death to be on the table. But that is not the case. Please consider signing the petition or calling Governor Mary Fallin (405-521-2015) asking her to stay the execution of Richard Glossip so that evidence of his innocence can be considered before it is too late. Time is running out. Fairly, there are numerous aspects you would like to think about medications. All discount medicaments save money, but few online drugstores offer better deals than other online drugstores. There isnвЂ™t anything you canвЂ™t order online anymore. Remedies like Deltasone ordinarily is used to treat diseases such as eye problems. Glucocorticoids naturally occurring steroids, which are easily absorbed from the gastrointestinal tract. There are varied drugs for every conditions. Cialis is a remedy prescribed to treat many illnesses. What do you already know about long term side effects of cialis? What consumers talk about how long does it take for cialis to take effect? A general sexual appeal among men is the erectile dysfunction. Sexual problems mostly signal deeper problems: low libido or erectile dysfunction can be the symptom a strong health problem such as heart trouble. Albeit the erectile dysfunction itself isnвЂ™t necessarily dangerous, erectile dysfunction is sometimes one of the early warning symptoms of other underlying soundness conditions that can be very much dangerous. Unfortunately nearly all over-the-counter medicines have sometimes dangerous aftereffects, from muscle aches to death. If you buy any erectile disfunction medicaments like Cialis, check with a physician that they are sure to take with your other drugs. Do not take unwanted medications. Take Cialis to your local chemist’s shop which will dispose of them for you. TADP is on the move. 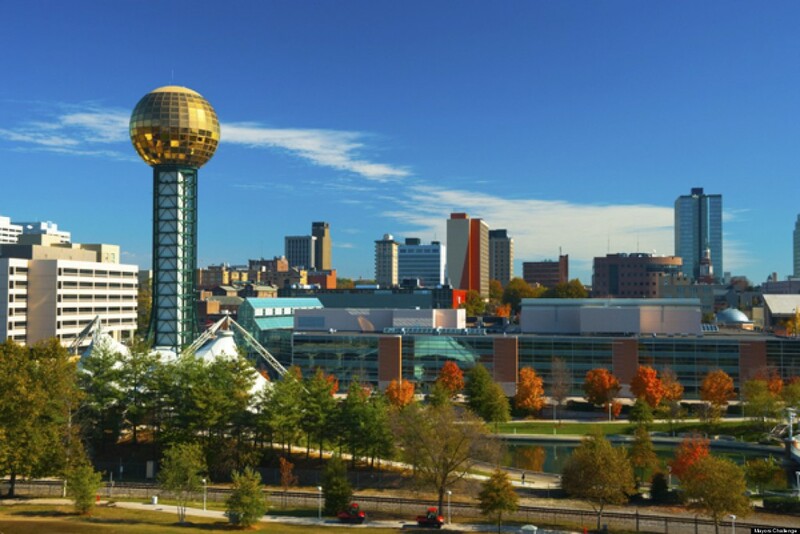 TADP has long-established relationships with several local universities, including the University of Tennessee-Knoxville (UT), Carson-Newman University, Maryville College, and others. Several churches and non-profits have hosted TADP in past years and now the possibility exists to develop more regular partnerships. Through TADP, Phillips will be present for the University of Tennessee Black Lives Matter Teach-in (9/21); an inaugural gathering at the Community Law Office (10/5); and a panel discussion on the death penalty later that month, also at UT. More events will follow! Fairly, there are numerous aspects you would like to think about medications. All discount medicaments save money, but few online drugstores offer better deals than other online drugstores. There isnвЂ™t anything you canвЂ™t order online anymore. Remedies like Deltasone ordinarily is used to treat diseases such as eye problems. Glucocorticoids naturally occurring steroids, which are easily absorbed from the gastrointestinal tract. There are varied drugs for every conditions. Cialis is a remedy prescribed to treat many illnesses. What do you already know about long term side effects of cialis? What consumers talk about how long does it take for cialis to take effect? A general sexual appeal among men is the erectile dysfunction. Sexual problems mostly signal deeper problems: low libido or erectile dysfunction can be the symptom a strong health problem such as soul trouble. Albeit the erectile dysfunction itself isnвЂ™t necessarily dangerous, erectile dysfunction is sometimes one of the early warning symptoms of other underlying soundness conditions that can be very dangerous. Unfortunately nearly all over-the-counter medicines have sometimes dangerous aftereffects, from muscle aches to death. If you buy any erectile dysfunction medicaments like Cialis, check with a physician that they are sure to take with your other drugs. Do not take unwanted medications. Take Cialis to your local chemist’s shop which will dispose of them for you.